ALL ATX conducts certain activities abandoned by Odyssey Productions, LLC, a for-profit organization.  In addition to other for-profit activities, from 2013 through 2015, Odyssey Productions produced an annual CD and held an annual concert featuring Austin musicians. In 2016, ALL ATX began conducting a similar activity, with the focus on providing exposure and training to developing musicians. ALL ATX’s net income earned from its activities is donated to public charities that support local musicians. Please visit allatx.org to learn more.